Speaking to an under resourced and overstretched marketing manager today the comment was made 'I'm picking up the slack as we've lost a few people recently, they tend to stay 2 to 3 years and then move on through lack of opportunity to progress or develop'. 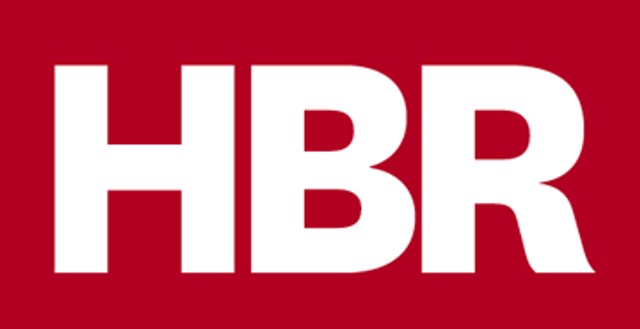 This HBR piece highlights the need for marketing leaders to attempt to break an almost accepted 'natural lifespan' of talent loyalty in the sector. Whilst one might counter that regeneration and new blood bring fresh energy and new ideas, raising the engagement of experienced colleagues can have dramatic effects on team performance. Somewhere along the way, most workers lose some of their motivation to make a difference and create value for their employers. It might be tempting to say this is their problem, but in fact it’s yours. In today’s knowledge-based economy, companies and products are intricately specialized and experience counts for a lot. Retaining long-tenured, highly capable employees might be challenging, but minimizing their turnover is more practical than churning through new hires who, even after costly training, might or might not turn out to be a fit for the complex requirements of a role. More positively, the typical inverse relationship between tenure and engagement points to an important untapped opportunity for most organizations: the dramatic performance gains that can be made by thwarting it, and keeping long-tenured employees engaged.